Did you know? 5.1% of the Australian population are living with Type 1 or Type 2 diabetes. There are half a million Australians who don’t even realise they have Type 2 diabetes. 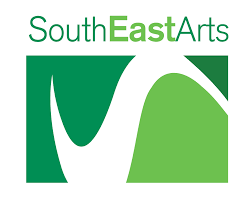 See this play – it may help someone you care about. Former colleagues Tom, Rob and Gary catch up at their local over a drink. Tom and Gary are on the mineral water, but Rob is having none of it – he’s too busy living life in the fast lane and keeping up appearances, hoping for a promotion. Gary and Tom are determined to point out what that might mean for their friend Rob. 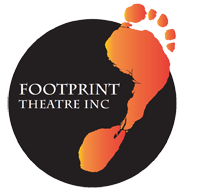 A play that explores the myths and issues around Type 2 diabetes and the importance of early diagnosis. 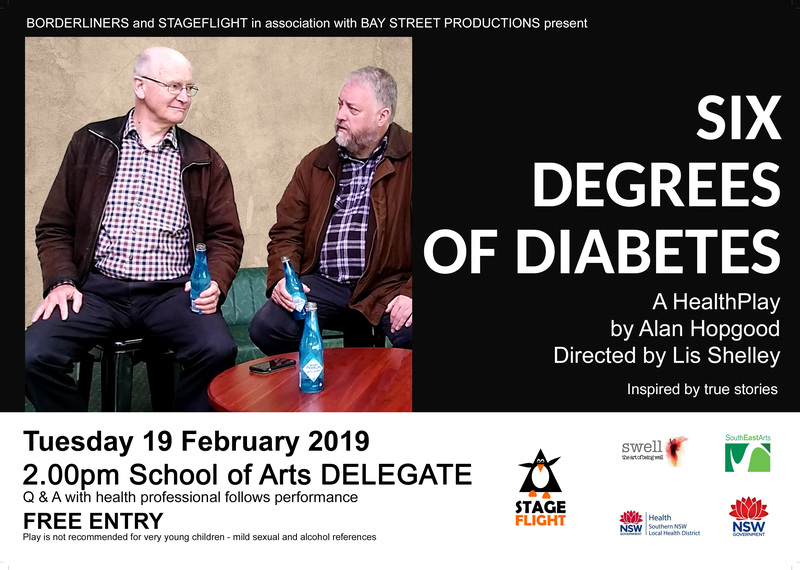 This 30 minute play is FREE to the public and people with or without diabetes, carers and health professionals are particularly encouraged to attend. Please note the play may not be suitable for young children (mild sexual and alcohol references). Following the play, there will be a Q&A on diabetes with diabetes educator Kirsten Herbert and afternoon tea will be available.